So I've made quite a few cosmetic changes on my website recently. Actually it turned into a whole makeover. Except for the standard easy to read 'Georgia' font in my posts, everything is different. Here's the thing... I needed to brain dump some geek stuff and close the fifty million tabs open in my browser. If you need some steering in direction of backgrounds, buttons and vectors - head on over. 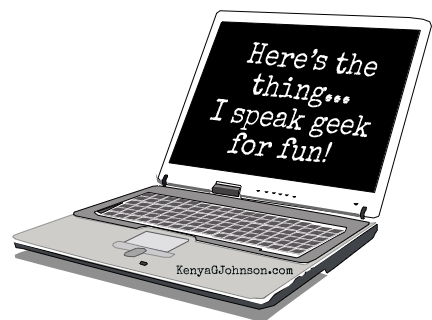 The tech bytes side is a pot luck of info I share when I'm on geek overload.